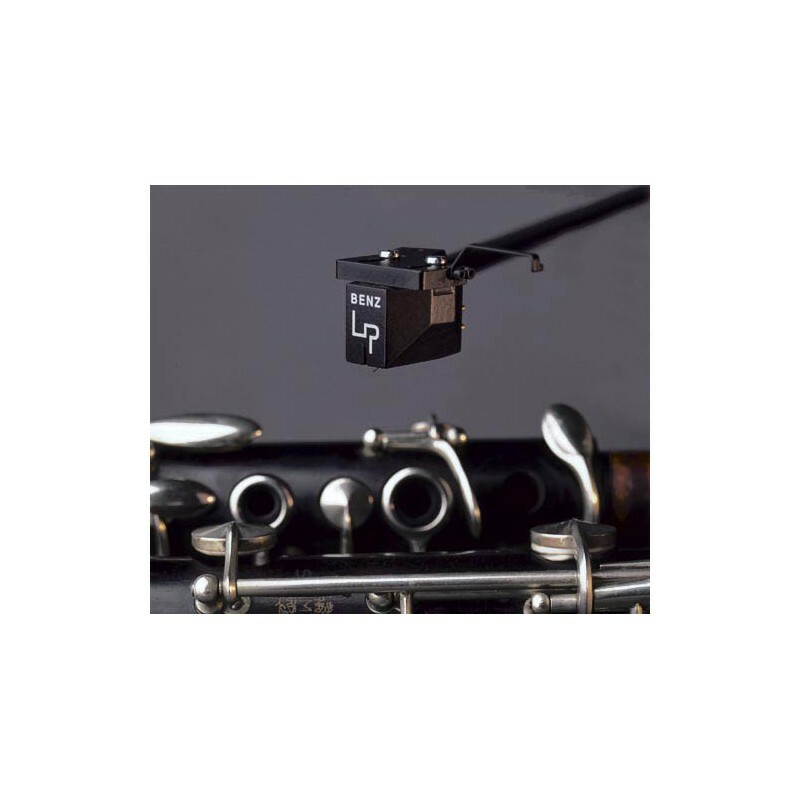 The Benz Micro LP-S cartridge is, along with its twin sister the Benz Micro LP cartridge, a legend from the Swiss manufacturer. 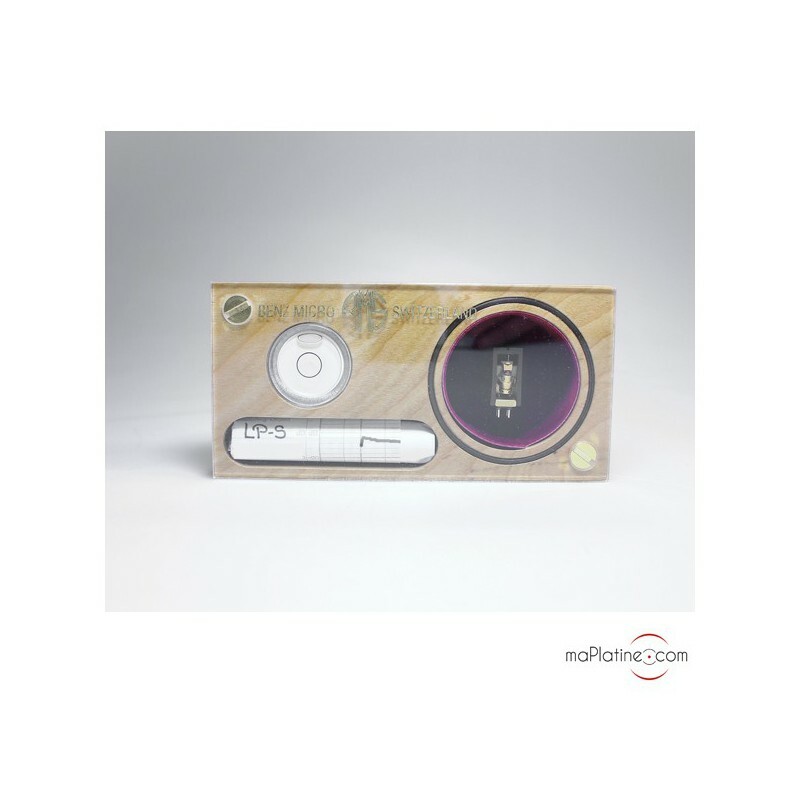 Introduced in 2008 and still produced to this day, it underwent several changes along the way. 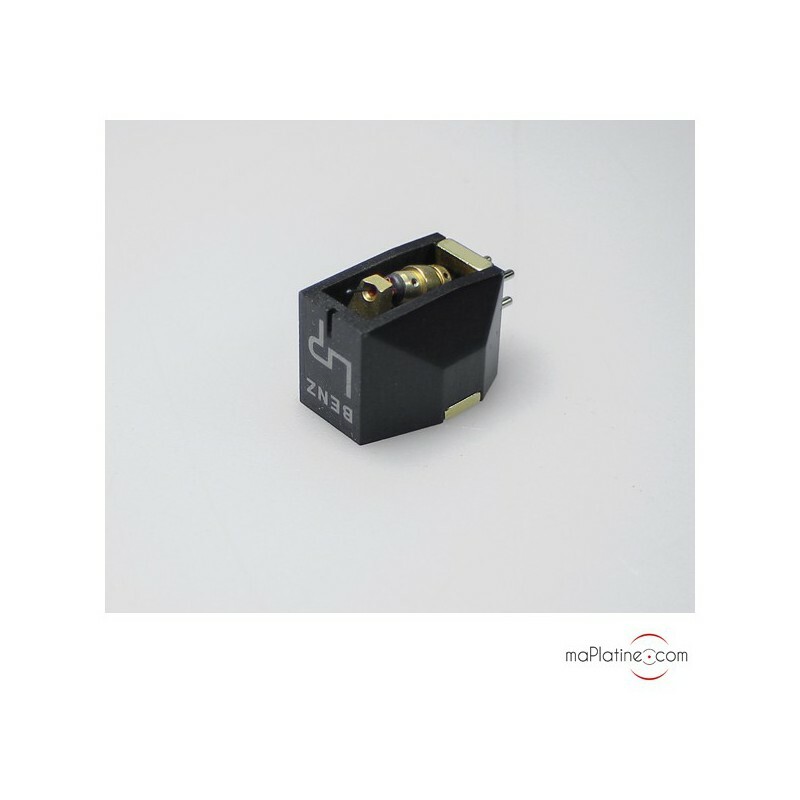 The LP-S phono cartridge is the “heavy” version of the LP. Its weight (16 g) has been optimised to offer optimal pairing with high-end tonearms. However, its compliance (15) also makes it a suitable match for the majority of medium and heavy weight tonearms. 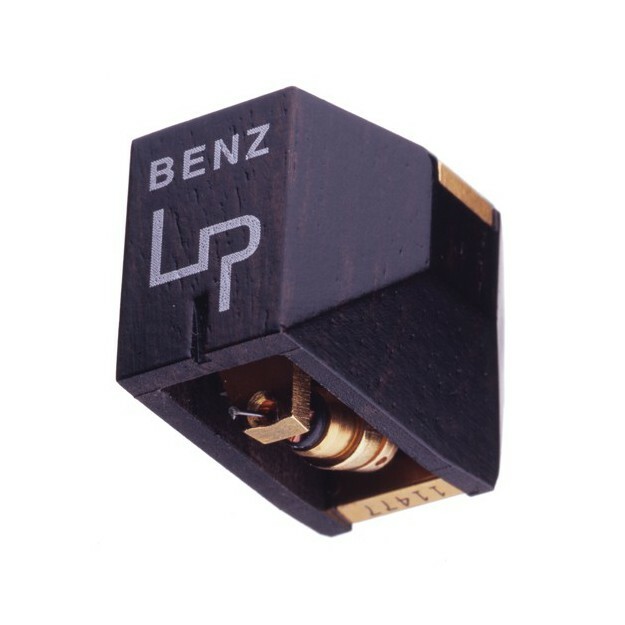 We recommend a powerful enough phono preamp, even though the output level of this Benz Micro LP-S cartridge is not the lowest on the market (0.35 mV). 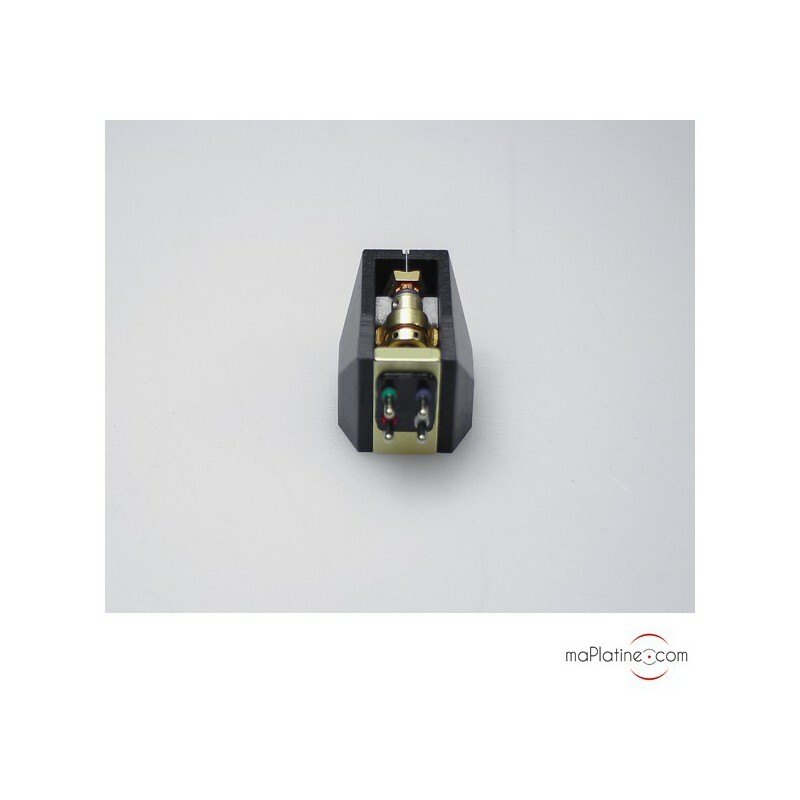 Historically, it was the first Benz Micro cartridge equipped with the magnificent Micro Ridge profile stylus fitted to a pure boron cantilever. The square plate generators have new “Pure Iron Cross” coils that use a high purity copper conductor. 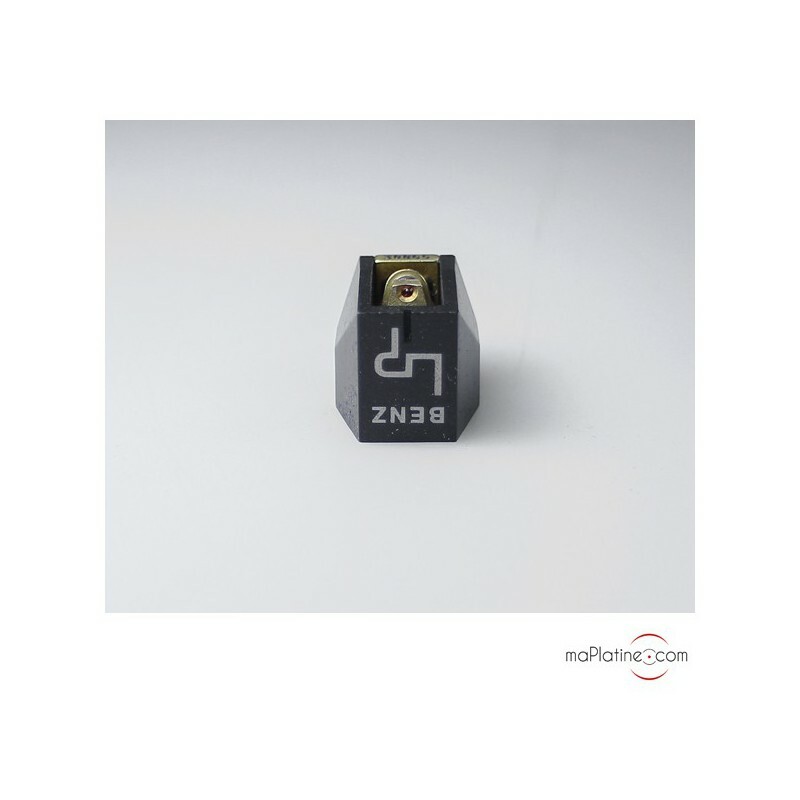 You will recognize this Benz Micro LP-S by its beautiful polished ebony body and silver printing. The chassis is solely composed of a copper and tin alloy and also has a 6g mass of brass. The product is crafted, assembled and tested meticulously in Benz Micro's new workshop in Switzerland, under the expert eyes and ears of Albert Lukaschek. He recommends a break-in period of about forty hours before the cartridge shows its true potential. From the opening bars, we stand amazed by the presence and realism of this LP-S cartridge. Vocals are absolutely stunning in their timbre and authentic quality. There even came moments which we thought we perfectly knew, but the Benz Micro LP-S still impressed us with its analytical power. The timbre quality of this cartridge could make you believe it lacks definition. But the reality couldn’t be further from the truth! It delivers a subtle blend and a skilful balance between all aspects that make an exceptional product separate from an excellent one. And let’s not forget the remarkable dynamics and superb sound stage! 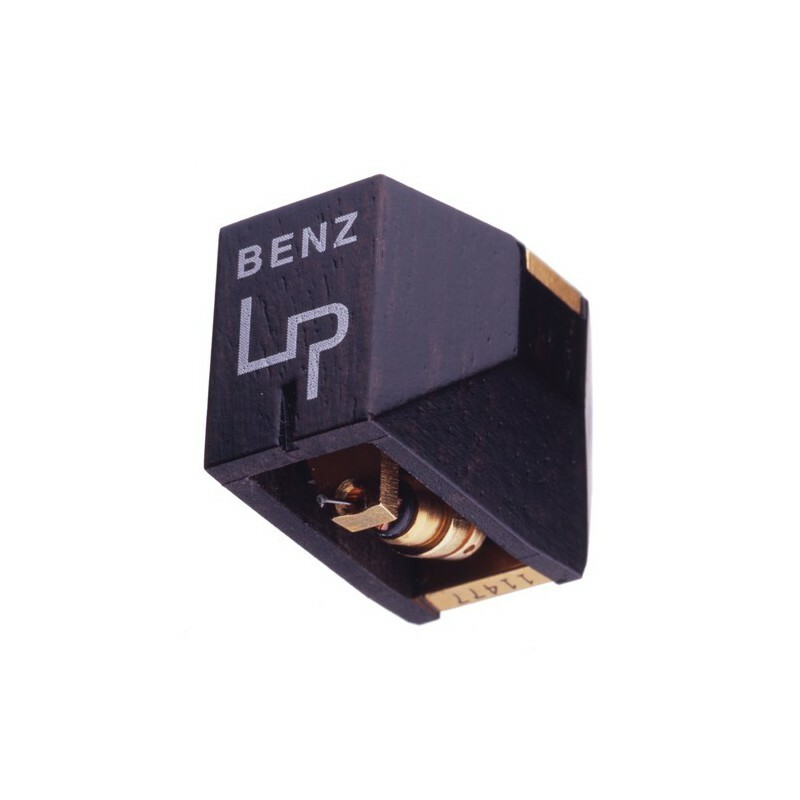 And the Benz Micro LP-S does all of that with a rarely before heard elegance and purity, even with cartridges 2 or 3 times more expensive! 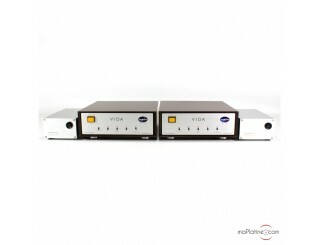 Highly recommended for music, and especially analogue lovers devoted to timbre quality and nuance. Within this range, few cartridges show as many qualities and have so few drawbacks as this one!